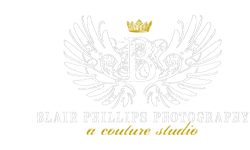 Have a question about a session with Blair Phillips Photography? Shoot us a message using the form below and we'll get back with you asap. You're going to love your session with Blair! All Images © Blair Phillips Photography. All Rights Reserved.